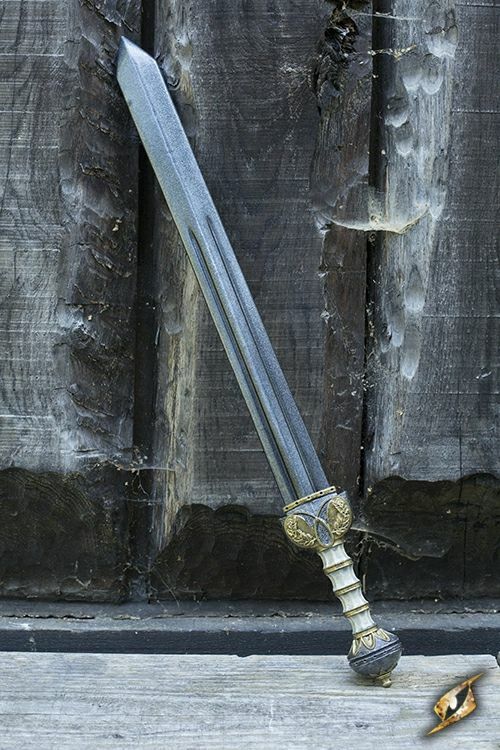 Spatha is a medium latex-hybrid sword inspired by the Roman gladius. 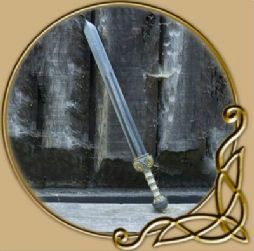 The sword is 85 cm long and has a double-edged blade with a double fuller. 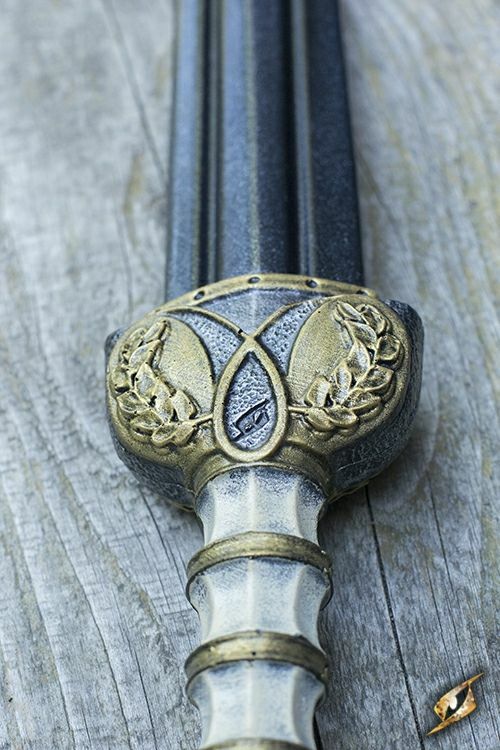 The hilt, called a capulus features an intricate design indicative of an officer or dignitary. 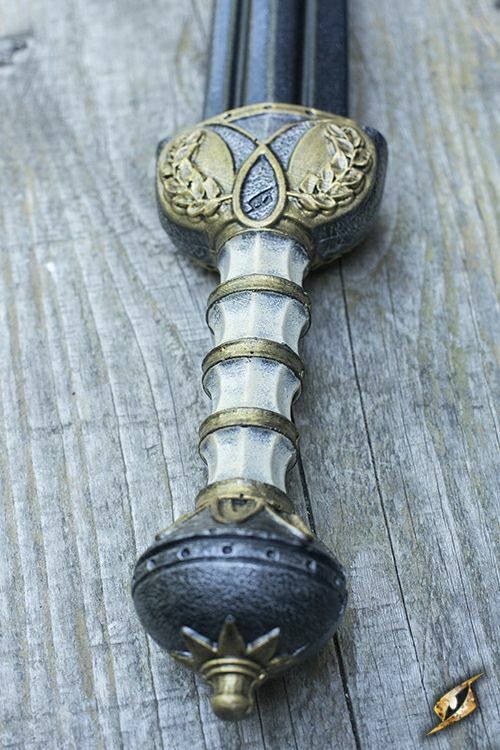 The knobbed grip is designed to provide a firm, ergonomic hold and ends with a large, spherical pommel.